The year is 1864 and the Clifton Suspension Bridge has just opened spanning the Avon Gorge and the River Avon, connecting Clifton in Bristol to Leigh Woods in Somerset. The opening of the bridge has caused great excitement and, for those heading into Bristol, saves a lot of time. The readers of the Bristol Times did not know that the legendary Churchgoer was none other than Joseph Leech, the owner of the newspaper. While they delighted in his prose they were not to know that Leech was also vice-chairman of the Suspension Bridge Company. It was here that Joseph Leech built Burwalls in 1872. Joseph Leech was born in Ennis, County Clare, in 1815. He represented the ‘mad Irishman’, a famous spinner of yarns, who embellished his stories so much that now it is difficult to establish fact from fiction. He was the son of an Irish Protestant, John Leech, who ran a prosperous hardware business in Ennis. His brother-in-law ran a newspaper in Maryborough (Port Laoise) and it was here that Joseph acquired an inclination for newsprint. In 1838 Joseph made a visit to London travelling back home via Bristol. It was here that he studied local newspapers and decided that the city needed a Conservative publication to respond to the Bristol Mercury , a hard-hitting Liberal title. Legend has it that Joseph returned to Ireland and obtained £500 early-inheritance from his father . Back in Bristol he set up the Bristol Times, published at a small shop and lodgings on Redcliffe Street, writing many of the early editions himself. In 1853 Joseph purchased Felix Barley’s Avon Journal and two years later he amalgamated with the Bristol Mirror. As senior proprietor he devoted himself to business management and literary work. His dry humour made him an excellent narrator and a wonderful memory afforded him a storehouse of subjects. He also became part owner of the Bath Chronicle with Charles Thring Bleeck, whose sister Adelaide Elizabeth he married in 1852. He and Ada, as she was known, had six children and lived at Kingsdown Parade and Canynge Square in Clifton before moving to Burwalls. 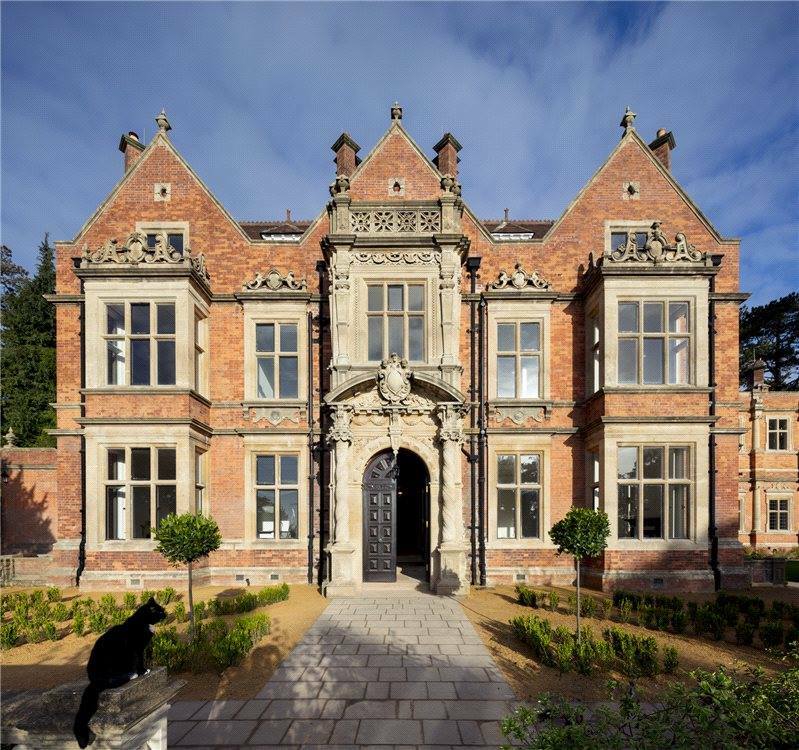 The house at Burwalls was designed by Foster and Wood, who were responsible for many of Bristols’s finest buildings, including Bristol Grammar School and the former Grand Hotel on Broad Street. Joseph never sought public life, turning down offers of mayoralty and a position of Justice of the Peace, but carried out several undertakings as vice-chairman of the Bristol Waterworks Company, a director of the Leigh Woods Land Company and the Aberdare Railway Company. He also associated himself with the Clifton Zoological Society. His zealousness almost cost him dearly in the 1870s. He was sued for libel by Handel Cossham after Joseph had accused him of dishonesty over the winding up of a manufacturing company. The case was complicated and many believed that Cossham would be victorious but Leech was fortunate enough to win the case. Defeat would have ruined him. Joseph left estate worth £107,000. Ada was given £1,000 with a further annuity of £1,000. She inherited the furniture and household effects and was allowed to remain at Burwalls. 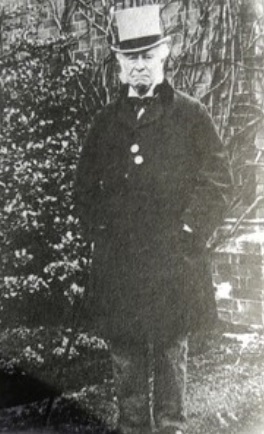 His only remaining son, Joseph Bleeck Leech, was given £4,000. In time, Ada moved to nearby Wentworth House and between 1894 and 1897 Burwalls was rented to Surgeon-Major Robert James Fayle. He was in the Royal Army Medical Corps and later served in the South African Campaign (1899-1901) for which he was awarded the D.S.O.. In 1897 Fayle married Mary Leech, daughter of Joseph and Ada, but it marked the end of his stay at Burwalls. This was also the year that Ada died and the Burwalls estate was placed on the market for the first time. George Wills lived with his wife Susan (Britton Proctor), and their four children, in a large house called Woodlands, on Bridge Road. They shared this with his brother Henry, an architect, his wife and their three children. When Burwalls came on the market in 1897 it provided George with an opportunity to strike for independence and exploit some of the wealth he’d amassed. He paid £8,000. 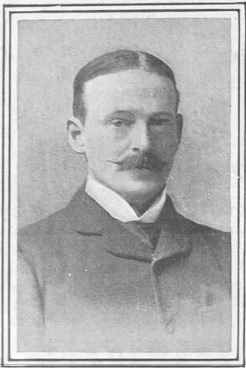 Wills was born in 1854, the eldest son of Henry Overton Wills, of Kelston Knoll in Bath. In 1874 he entered the firm of Messrs W.D. and H.O. Wills, tobacco manufacturers, and eventually became one of the managing directors. When the Imperial Tobacco Company of Great Britain and Ireland was formed in 1901 he became its deputy chairman. On the death of his cousin, Lord Winterstoke in 1911, he became chairman, a position he held until the end of 1924 when he retired. On his resignation he was invited to become president, a coveted role he kept until his death four years later. 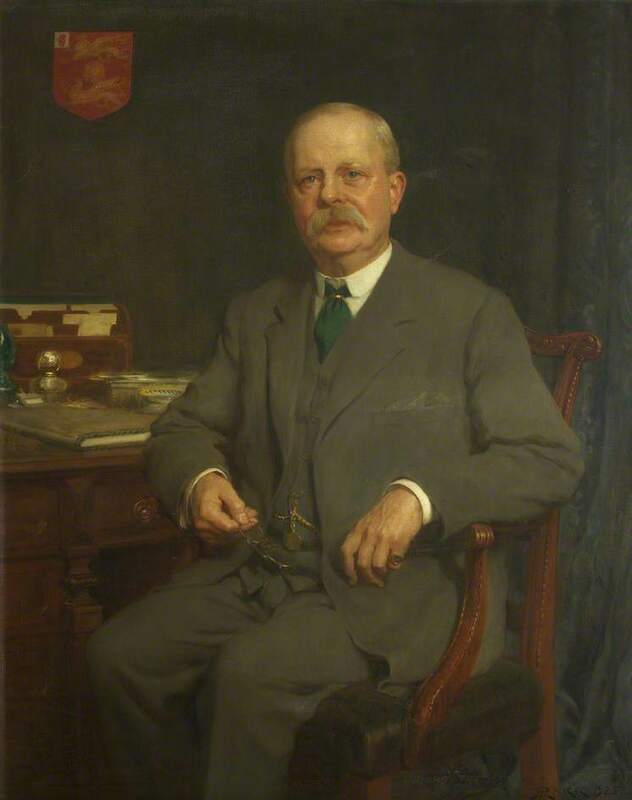 Outside of the tobacco industry he was a director of the Great Western railway and president of the Bristol General Hospital which also benefited from his generosity. George was a man of retiring disposition and simple life and is long remembered for his generous gifts to the City of Bristol. These provided for the welfare of its citizens and notably towards the University of Bristol. His father had donated £100,000 from which the university was formed and George made gifts far exceeding this amount. At Burwalls he also invested considerable amounts of money to extend the house and expand its estate. He created Burwalls’ Gardens, acquired Burwalls’ Wood and the Nightingale Valley and, donated both of these to the National Trust in 1908. Major changes and renovations, designed by his uncle Frank Wills, were also completed at Burwalls in 1916. 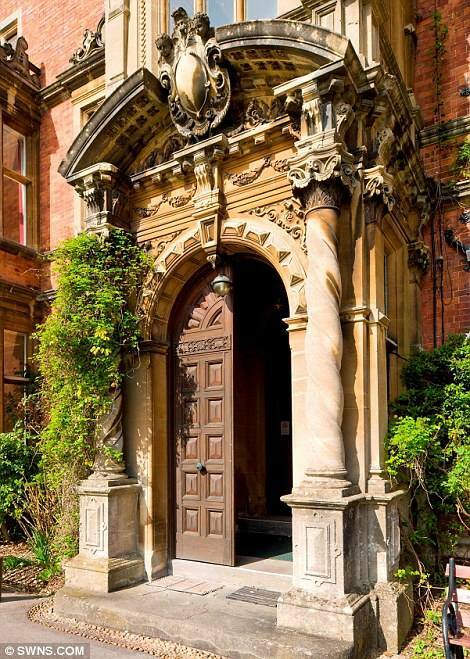 Despite the extensive work at Burwalls he spent most of his time at Coombe Lodge, Blagdon, which he had inherited from Lord Winterstoke. Here, he carried on the tradition of high farming, successfully bred shorthorn cattle, and spent his time angling and game shooting. Burwalls became the home for George’s eldest daughter Hilda Proctor Wills. She remained unmarried but was recognised for her work on behalf of Bristol institutions and all sections of the community. 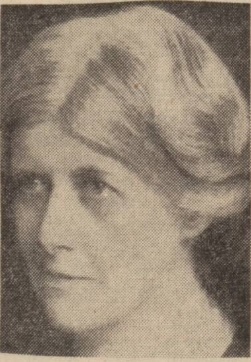 In 1931 she became the first female president of the Bristol General Hospital, in succession to her brother, Sir George Vernon Proctor Wills. In 1935 she gave £6,000 that allowed the hospital to purchase massage, electrical and x-ray equipment. She stayed at Burwalls until 1937 but had already bought Horton Court, at Chipping Sodbury, Gloucestershire, the previous year. Building work at Horton Court delayed her departure but she eventually turned her back on the family home. 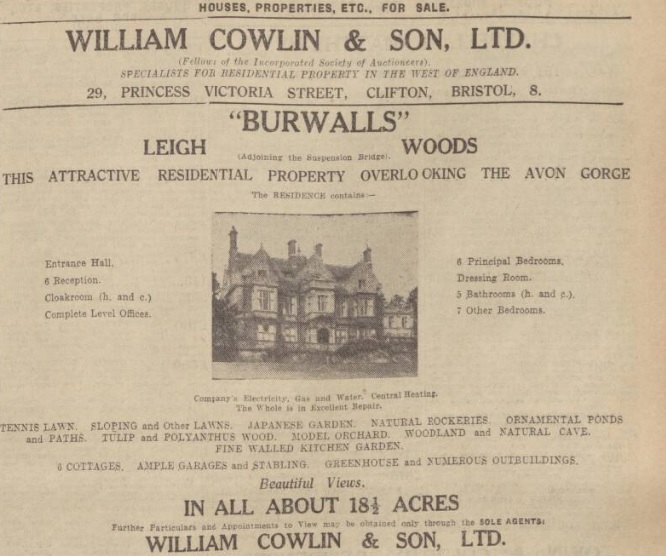 Burwalls was offered for sale but eventually let as an unfurnished property. 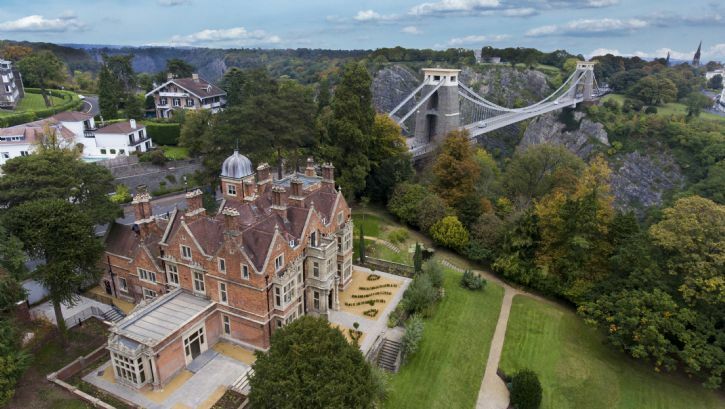 It was requisitioned by the War Office at the outbreak of World War Two, the house adapted to become the headquarters of the Heavy Anti-Aircraft Regiment who found it ideally situated to protect Bristol and its port. Towards the end of the war it became an army educational centre. 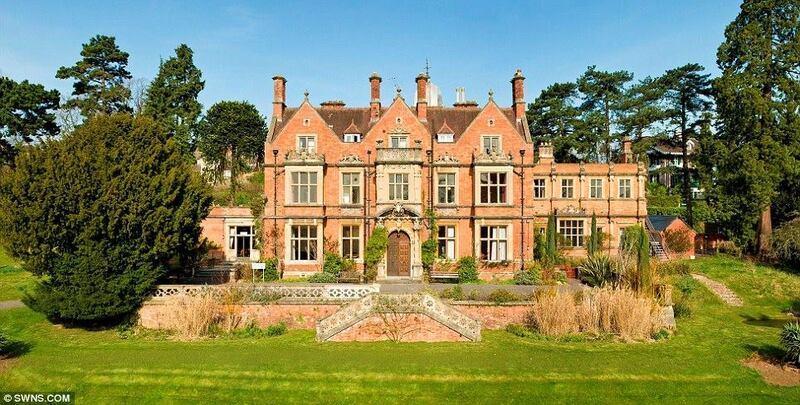 Hilda Wills later moved to Langford Court, near Bristol, where she died, aged 66, in 1946. This allowed Bristol University to buy Burwalls from her trustees. 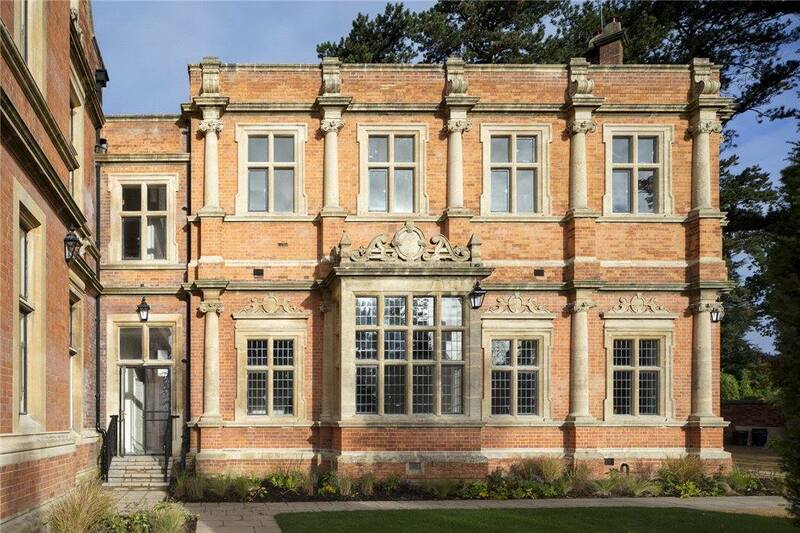 The house and grounds were used as halls of residence until 1973 when it was converted into Bristol University Conference Centre. By 2010 the building was deemed surplus to requirement and the university placed Burwalls on the market for £5 million. The house was considered run-down and future occupation would need considerable investment. The sale process was long and complex but a deal was eventually reached in 2013. However, this fell through soon after and allowed Kersfield, a London and Bath based property developer, to begin negotiations for the purchase. The company, run by David Newton, specialised in high-end flat conversions and paid a sale price of £4 million. Over the next few years almost £6 million was invested at Burwalls. The conversion went over budget due to the presence of asbestos and the discovery of an old well underneath the house. 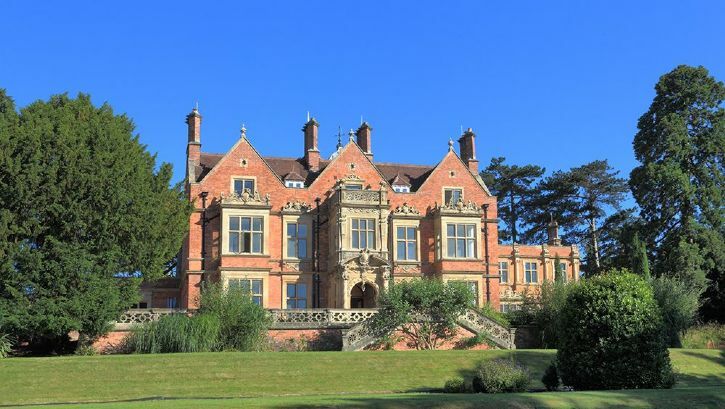 The aim of Kersfield was to remove many of the university’s later changes and re-engage with the original purpose of the house. 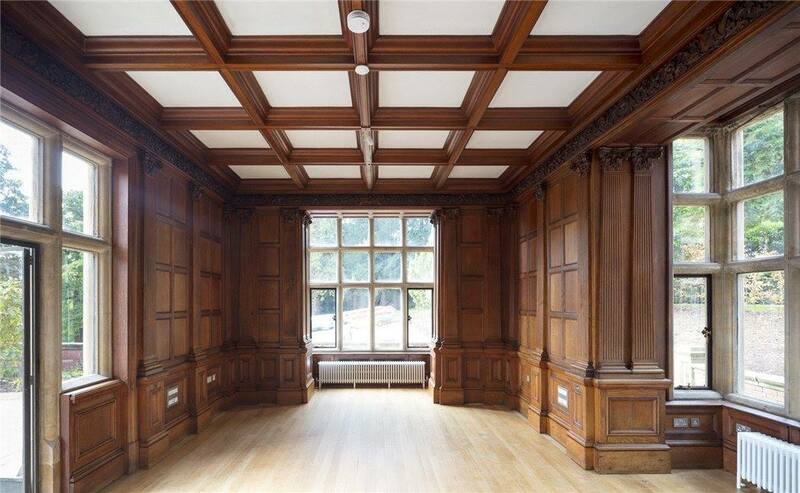 They appointed Nash Partnerships to design and reconstruct Burwalls into luxury apartments but this meant consultation with English Heritage and Bristol’s Conservation Department. 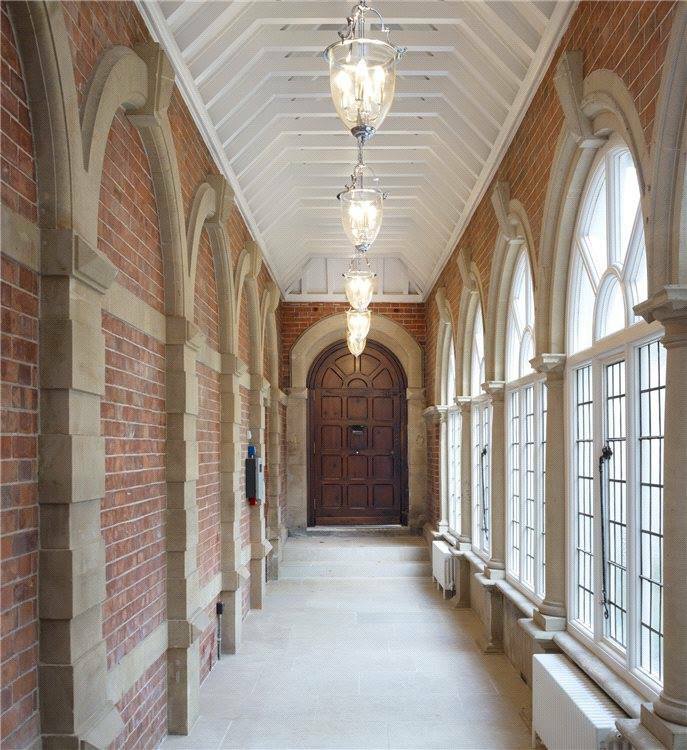 They were required to restore the building to its former glory with minimal disturbance to the fabric of the building. At the same time they introduced contemporary features sympathetic to its original features such as fireplaces, timber panelling and the decorative ceilings. The old stables, along the southern boundary of the estate, were also redeveloped to provide two refurbished houses along with four new detached houses and a studio. In 2016, a year later than planned, the new apartments were advertised for sale with prices ranging between £1.1 million and £1.5 million.